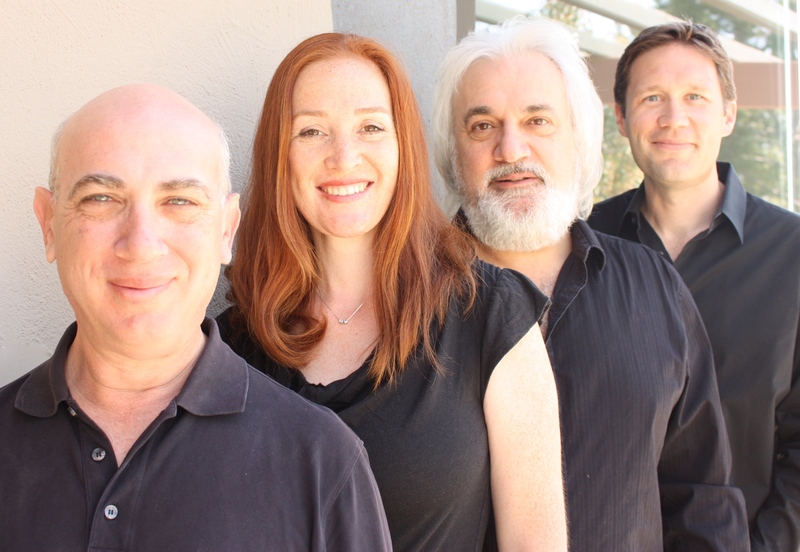 Improvisatory Minds in NYC! 9/18 at St. Peters Church at 7:30 pm. 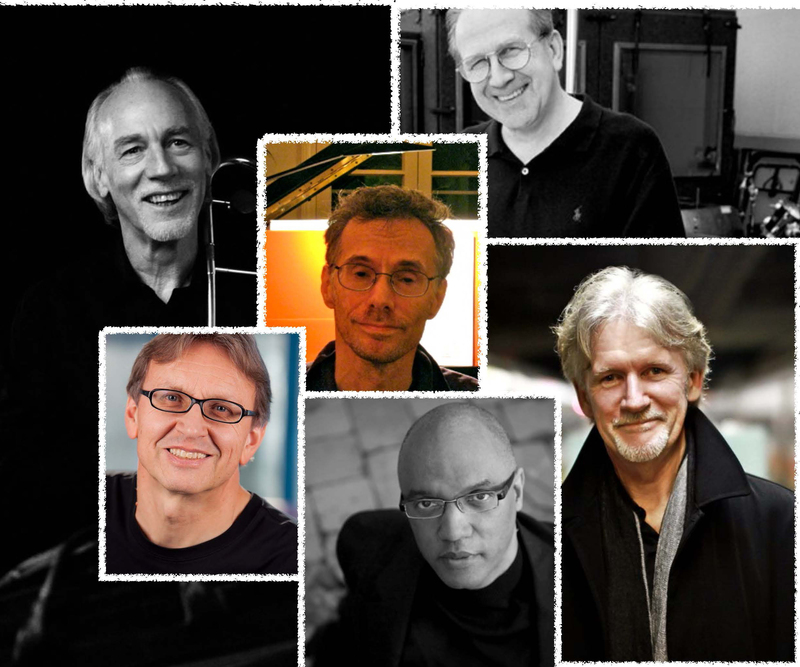 Clockwise from bottom: Billy Childs, Gernot Wolfgang,Ed Neumeister, Mike Patterson, Alan Broadbent, in center, Bevan Manson. 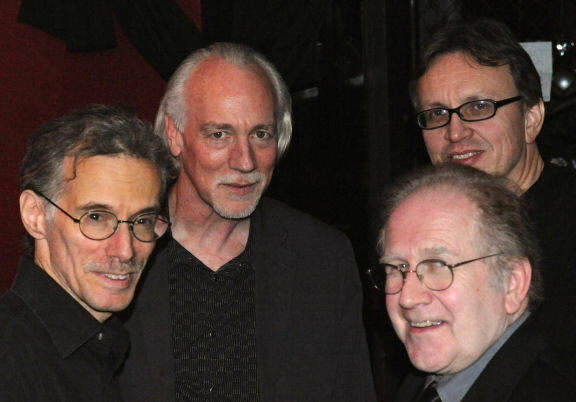 Bevan Manson, Ed Neumeister, Michael Patterson & Gernot Wolfgang.